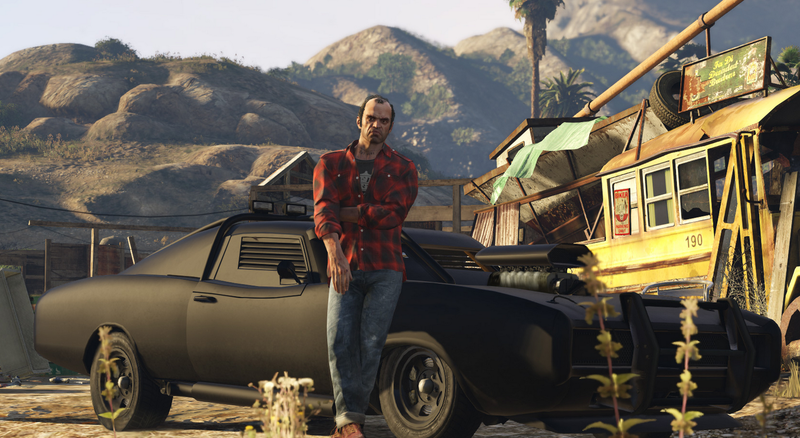 The new versions of GTA V on the PS4 and Xbox One hide some things you haven't seen before, even if you've played the last-gen versions of the game. And some of this stuff can be a little...wacky. If you don't want to be spoiled on this secret, I suggest you stop reading now! OK. Ready? Here we go. And as a seagull, you can poop while flying. I'm now awaiting a montage of people pooping on the citizens of GTA V.